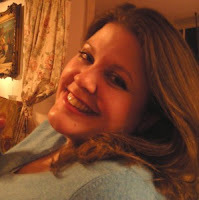 I have the great pleasure today to introduce CJ Daugherty to Fluttering Butterflies! CJ is the debut author of the wonderful Night School, which was published by Atom Books on the 5th of January. She is here today discussing feisty female characters and I'm absolutely thrilled! 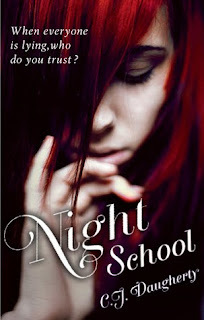 Early readers of Night School have had a lot to say about Allie’s feistiness. And I’m glad that young readers in particular have been the most into this. It’s clear they’re looking for strong female characters who can take care of themselves. Certainly, as the book begins, Allie has what adults would call an ‘attitude problem’. She’s had a family trauma and reacted by flaming out – failing classes, skipping school and rebelling against every adult in her life. Even as she begins to heal and becomes less angry, she’s still tough. The bully girls at school get to her, but she never stops fighting back. When I was writing Night School, I was more influenced by TV characters than book characters. Joss Wheden’s Buffy and Willow are both obvious character influences, as are Zoe and River from his Firefly series. That guy KNOWS how to write a female character. I love all the girls in Drew Barrymore films. Heck, I just love Drew Barrymore. Every girl in her film Whip It! is an influence on my writing. Most of all, though, my writing was influenced by my own school experiences. There’s also a touch of my friend Pam in Allie. She had a troubled family life but worked unbelievably hard, made great grades and got herself into university all on her own. Allie has my friend Susie’s careless nonchalance and athleticism, and more than a little of my own teenage anger. Still, Allie has a journey to take. She’s just 16. And she gets rescued a lot in Night School. But she doesn’t like it. Give her time to grow. This is not a girl who wants to be saved. She wants to save herself. 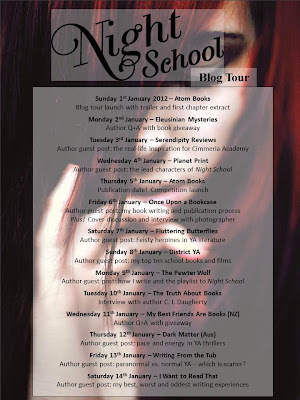 Thank you so much CJ, and please do visit District YA tomorrow for the next post on the blog tour! Great post, I love the Whedon characters you mention. I've been wanting to watch Whip It! for ages, I really must give it a go. I am a huge of fan of Joss Whedon characters as well .. and oh! how much do I need to watch Whip It!? I still haven't. 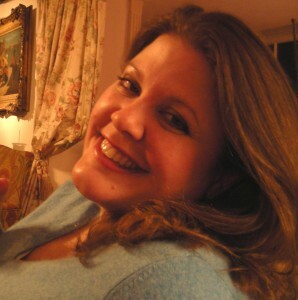 The story of your friend telling Sally you'd already voted made me actually laugh out loud!